Protectives There are 60 products. 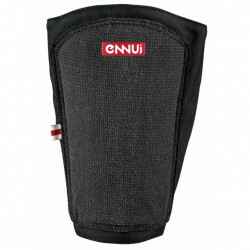 Toed or soft knee pads, ideal for leisure at intensive practive of inline skating all disciplines, aggressive inline skating, roller derby, skateboard, longboard, scooter and BMX. The best quality / price ratio for Roller protections are protections packs. Including a pair of elbow pads, a pair of knee pads and a pair wristguards, these packs are ideal for beginners and confirmed. All in one and plus a storage net. Discover our selection of Roller protections packs. 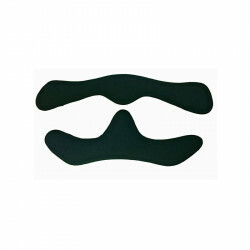 No more bruises and sore buttocks! Discover our selection of Roller protectives shorts, ideal for roller skating, quad, skateboarding ... these padded shorts protect the hips, thighs and buttocks in case of fall. Shin guards and ankle protectives to practice rollerskating, bmx, skateboard and scooter. 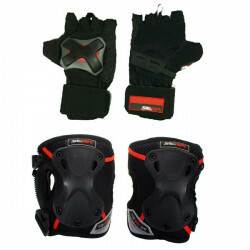 Elbow pads specially made for roller derby! Kneepads specialy designed for roller derby!